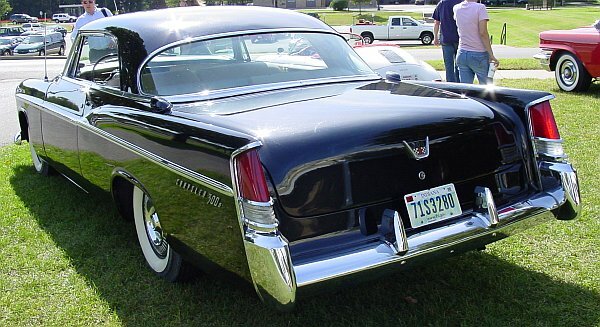 As Stutz-fan, I'm a fan of cars, designed by Virgil Exner, too. So I want to show some of his other designs, even I don't know so much about these cars. Please, just enjoy the photos, Exner's design. 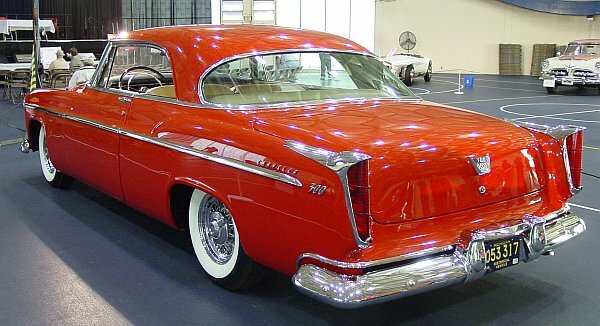 The Letter Cars were started, when Chrysler presented the C300, in 1955. 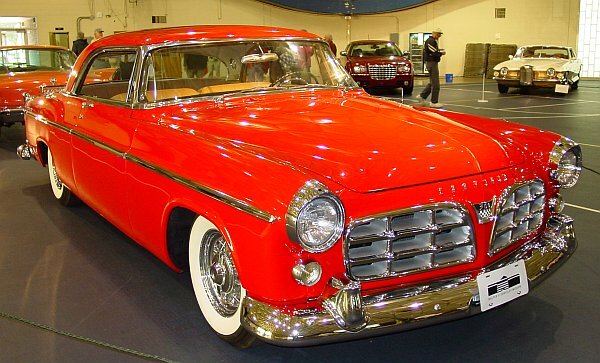 It was the first production car to have 300hp. again, it was the most powerful production car, having 340hp. 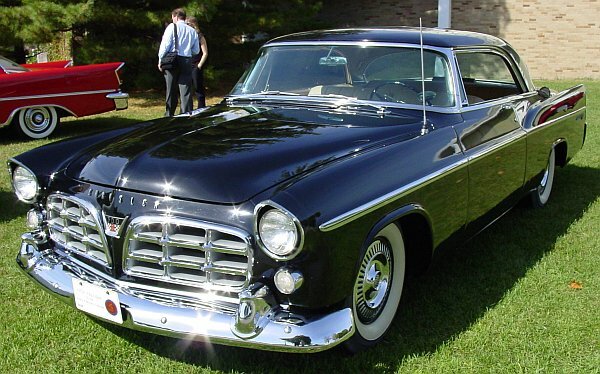 which were brought to Chrysler by designer Virgil Exner. 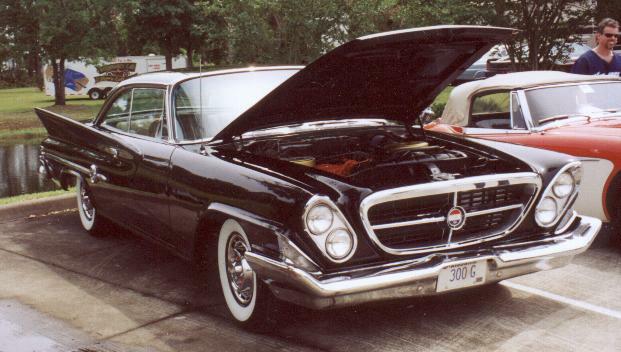 The 300C was the first Letter Car, available as a Convertible, too. 1918 Coupés were built, plus 484 Convertibles. ... in scale 1:87, please click here for more pictures. The 300D showed only minor modifications. 618 Coupés, and 191 Convertibles were built. The 300E of 1959 showed also minor design changes. 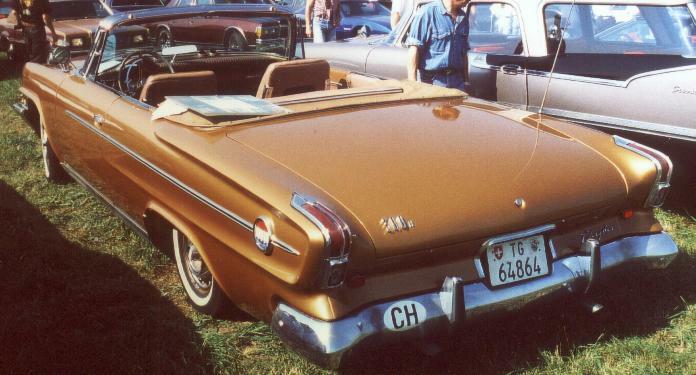 550 Coupés, and 140 Convertibles were produced. 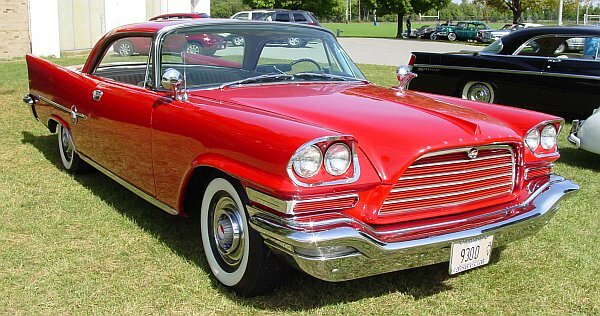 The 1960 brought Chrysler the 300F, a completely new styled model, still showing tail-fins. The new styling brought more buyers, 964 Coupés, and 248 Convertibles were sold. but with the rear-design of the 300F. 1280 Coupés, and 337 Convertibles were built. In 1962, the fins were cut off. Chrylser started to produce a "Sport Series 300", actually, they replaced the Windsor. not as powerful as the engine of the Letter Car. 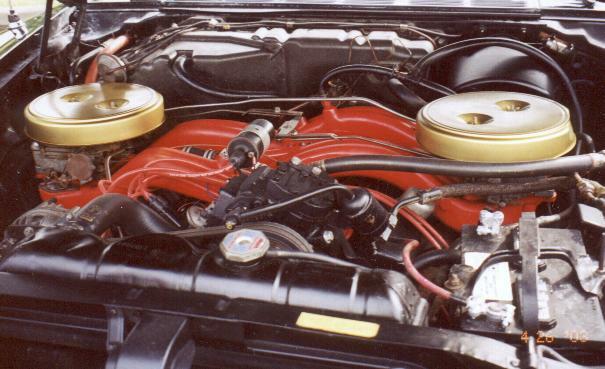 Almost 25000 Sport Series were built, including two different 4-door Sedans. The 300H showed a different production number, 435 Coupés, and 123 Convertibles. The 1963 300J was only available as a Coupé, 400 cars were produced. One year later, the 300K showed again a different design, and a Convertible was available again. 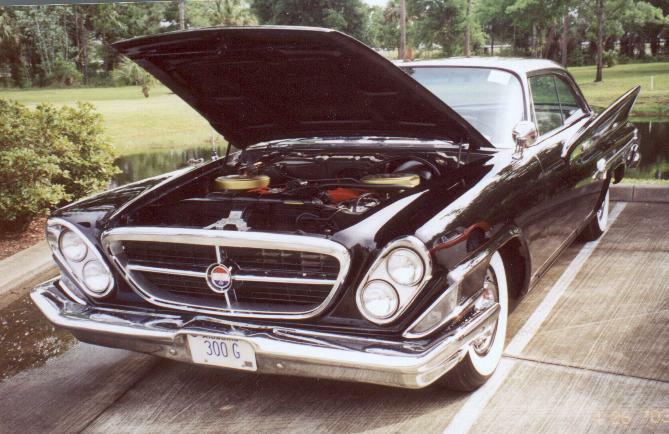 Totally renewed, the 1965 300L was the last classic Letter Car. 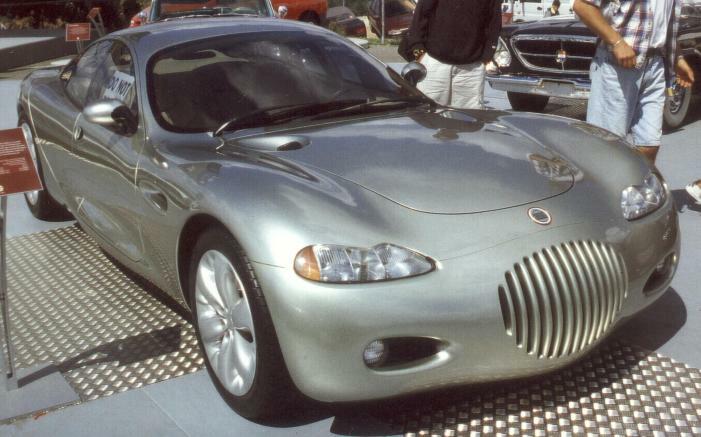 Chrysler, playing with its history, presented in 1991 a concept car.